It’s about time that the US government’s war on drugs is dwindling, with people across the country becoming educated enough about medical marijuana to enjoy its numerous benefits. The plant was always a nemesis to Big Pharma, because they knew just how powerful it can truly be. 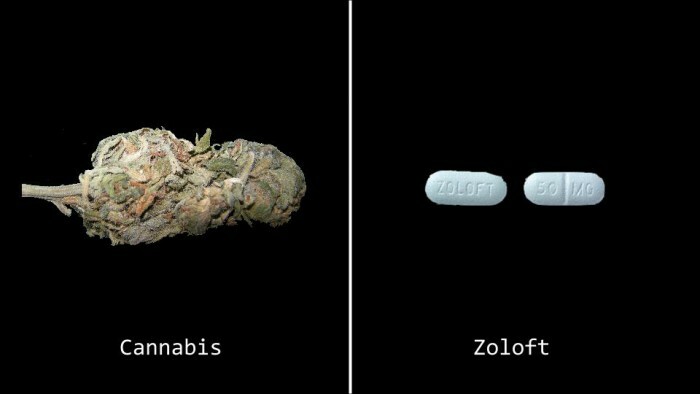 Now, a new study published in the journal Drug and Alcohol Review reveals that people are increasingly substituting prescription medications, alcohol, and illicit drugs with cannabis. For the study, 473 adult cannabis users were surveyed by the Centre for Addictions Research of BC. More than 86% of respondents reported giving up one or more of the substances for marijuana. Most shocking to billion dollar Pharma companies like Pfizer, Astra Zeneca, etc., would be the fact that the majority (80.6%) said they were forgoing pharmaceuticals for the non-toxic alternative. Adults under 40 were likely to forgo all three – alcohol, other illicit drugs, and pharmaceutical prescriptions for medical marijuana. Recent studies have made it all too clear that marijuana can have a profoundly-positive effect on pain. 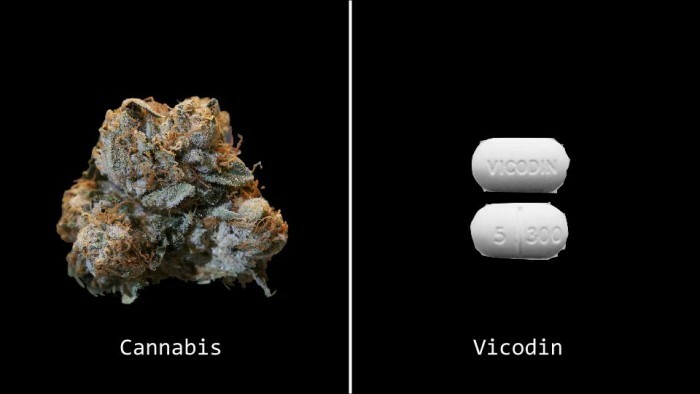 It is also much safer to use than pills like Vicodin, which have adverse side effects and can be very addictive. According to the Centers for Disease Control and Prevention, 44 Americans die each day from painkiller overdose. Though an Oxford University study said that cannabis simply makes the pain more bearable, and doesn’t really reduce it, additional scientific evidence says that cannabinoids possess pain-relieving properties, and some clinical evidence supports their medical use for patients suffering from painful conditions and chronic pain for a number of health conditions. Marijuana is one of nature’s best natural pain killers. Some people can’t treat anxiety with cannabis, but for others that have acute symptoms of anxiety and paranoia, it can be better than a slice of cake and birthday presents. Sativas, which are associated with cerebral highs, can sometimes induce anxiety (especially for infrequent users), indica strains of marijuana have been shown to reduce anxiety. 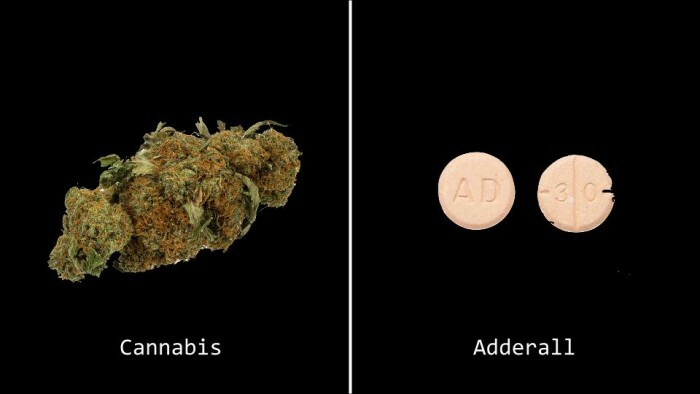 Just like people with anxiety should be careful with Sativa strains of cannabis, people who want to get rid of prescriptions like Adderall would be well advised to use Sativas instead of Indicas for problems like ADHD and inability to focus. There are all kinds of studies showing that sleep aids can be bad for long-term, healthful sleep. In some drastic cases, they’ve been linked to shootings. The good news is that aside from exercising and eating right, medical marijuana is one of the best ways to induce a good night’s sleep. Studies and anecdotal reports suggest that it is safer and similarly effective at treating insomnia than prescription drugs such as Ambien. Some strains of cannabis are better for treating depression than others, but there are numerous studies showing that medical marijuana overall is effective for those who suffer from debilitating depression. 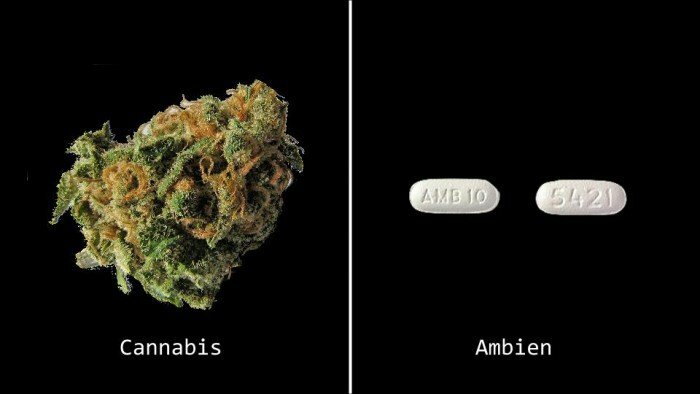 Recent studies even suggest a link between depression and the body’s endocannabinoid system, which would help explain why so many favor cannabis over legal pharmaceutical alternatives. 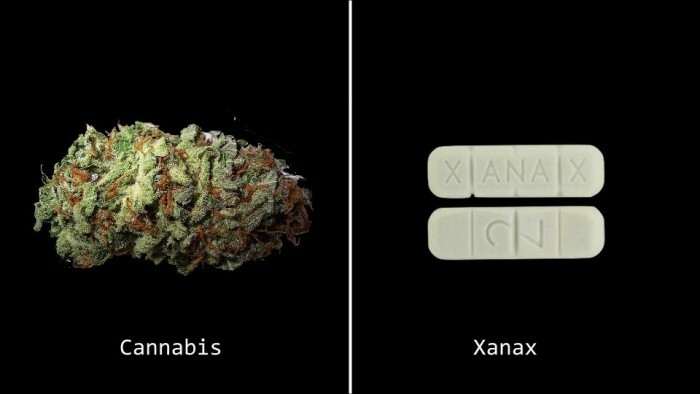 Hmmm, I dunno- most of the pot-heads I’ve encountered were also on half of these drugs too. I have nothing against marry-jew-wanna, but from what I’ve seen of those who use it regularly, it seems to create the problems that these pharma drugs are supposed to treat. I think diet, lifestyle and spiritual concerns would do a lot more than doobies or pharma drugs….. I’ve yet to see anyone who regularly uses ANY type of drug enjoy vitality and good health. And you can be sure, now that the govVERMIN are getting total control of pot, it will soon become the province of the drug companies, just like booze became the province of Joe Kennedy and the big distillers after Prohibition ended. Follow the money- there’s always an angle. BTW it does a hell of a lot more than just “replacing” it. You can bet your bottom dollar big Pharma is going to protect its billions of dollars and the poisons that it peddles over any form of cannabis.